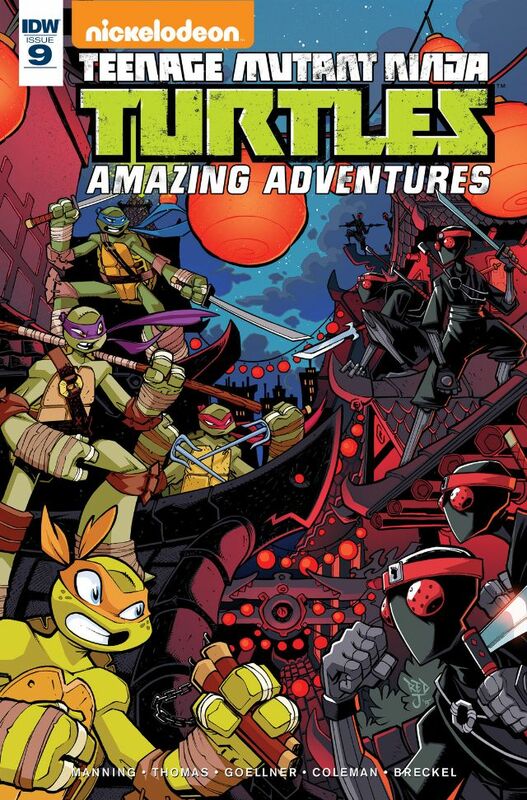 Some brief thoughts on this weeks comics – available digitally! We get a closer look into Armstrong’s infinite satchel – which gives us a large scope of almost anything that could happen. Archer gets drunk which is a rare occurrence, and he reacts as we would expect! Finally we get another look into the history of Armstrong, showing what sort of uncaring character he was, and how he is try to change with Archers help. 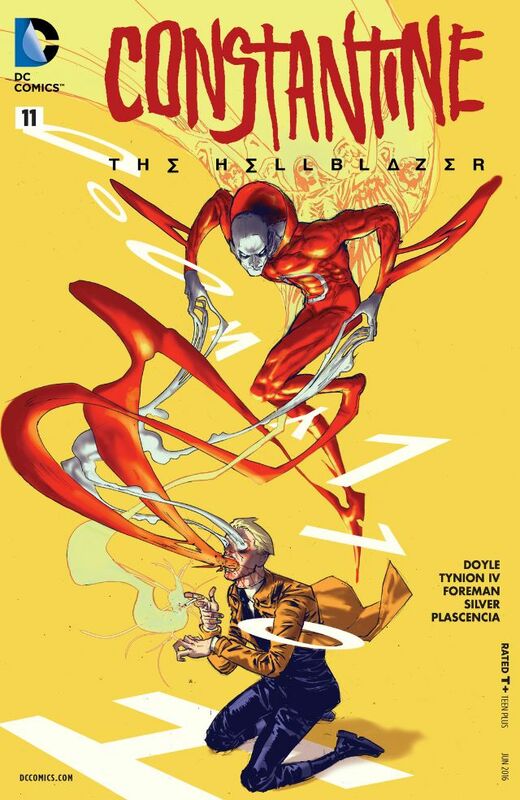 A good, fun issue! The addition of Deadman to this issue was well worked, as John works out a way to deal with Neron’s invasion of New York. It’s only a cameo, so there is scope for him to return at a later date. John is just John in this, with some excellent thoughts and words as he justifies himself to Deadman. Meanwhile, the cliffhanger from a couple of issues ago, acts as a cliffhanger here as John returns to New York! I’m enjoying this story, but hope it doesn’t run on too long! As we close off the Shu-Torun War, some other aspects also get wrapped up. The traitors have been identified and Vader seems confident for when he meets with the Emperor. 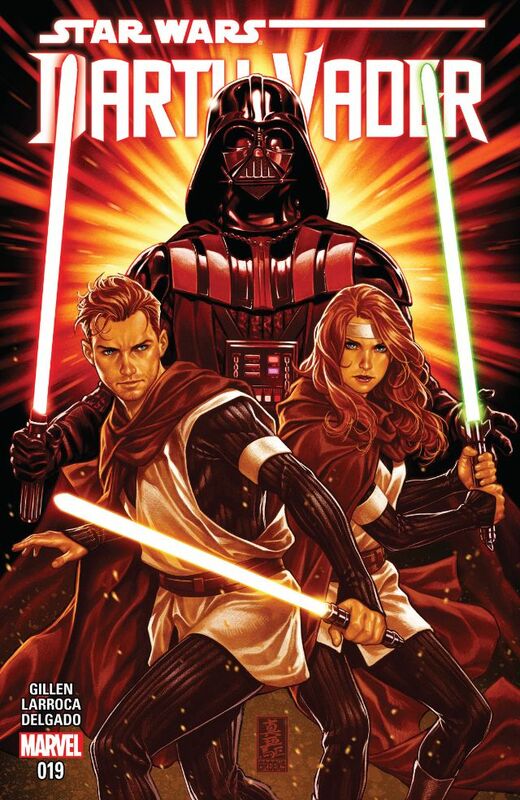 There are still some loose ends for him – escapees, and the loss of Aphra, but some of those will come at a later time (and another series?) while one seems to have reappeared! this continues to be one of the strongest Star Wars titles! 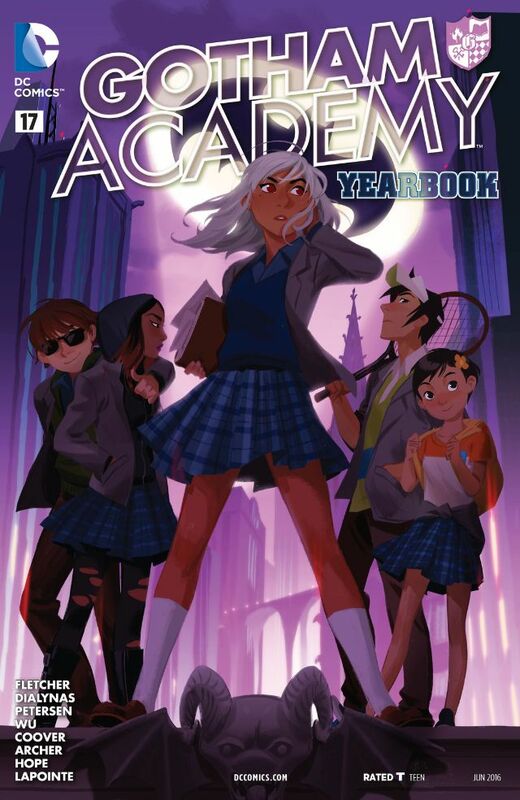 We get to the final chapter of the Gotham Academy “yearbook” and I’ve really enjoyed this series of mini stories with a nice interconnecting narrative all the way through. There are some good things about this story, my only worry is that it becomes too connected to the mess of the current DCu. 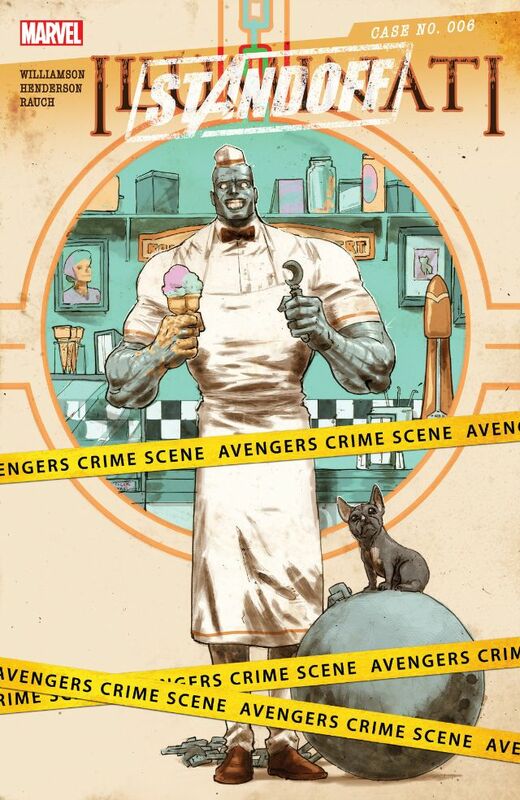 Crossing over with Avengers: Standoff nicely – we get a closer look at the lives of the ‘inmates’ of Pleasant Hill. The back and forth’s in this issue work out really well – with The Absorbing Man, Elektra, The Hood and Titania all staring. Creel seems to be the most conflicted in his time in the reality warped jail, and he wants revenge! 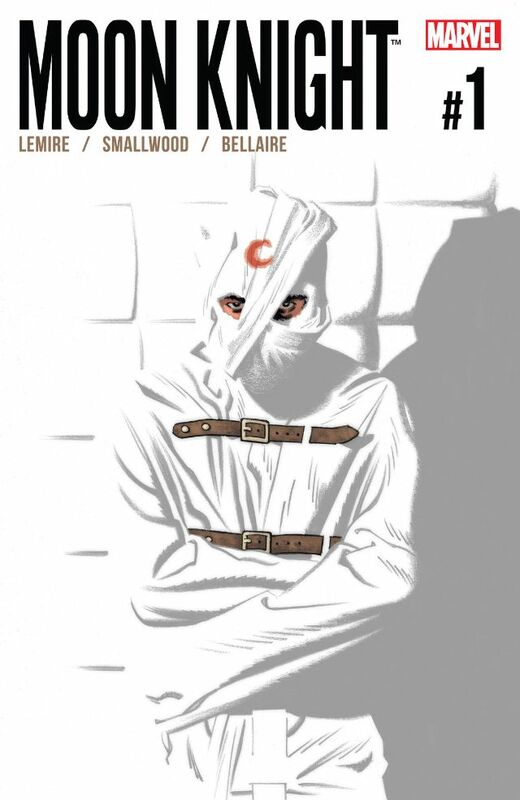 Another Moon Knight series – a character I always enjoy and hope does well. This issue delves further into the mental issues that Marc Spector has. We don’t know what is real, and what isn’t. There’s a lot of throwbacks to Moon Knight’s past, as well as something for the future? I don’t know, but I really enjoyed this and want to see some more. The art, with its style changes, work really well too! After the 3 issue introduction, we get a madcap single issue story with a large supporting cast. 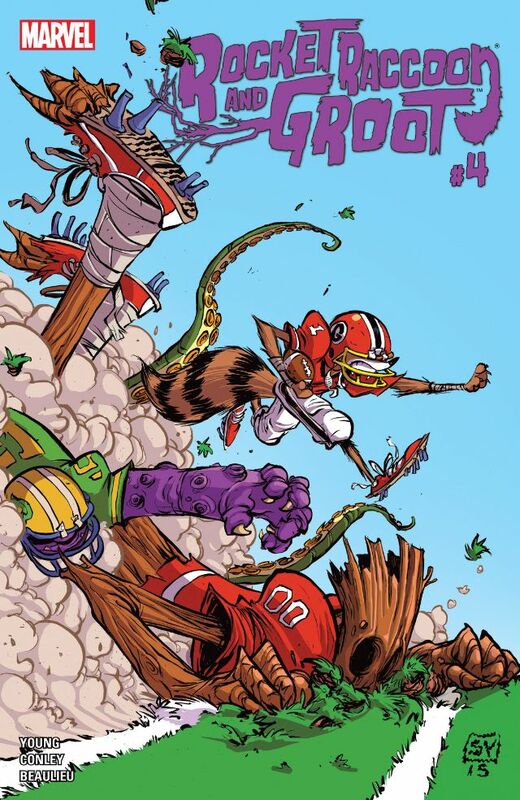 The cover is not a joke – although Groot doesn’t help much. We do get some fun bits from Iron Man, as well as the responses in the background from all the other characters! A mad issue! It’s been in the news since it’s release, but this issue is more than how C3PO got his red arm in The Force Awakens. 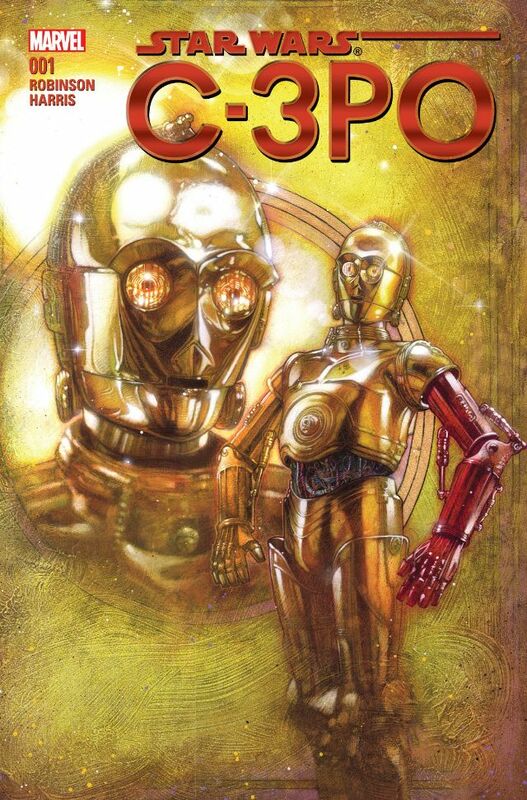 It’s a really nice read, with C3PO starting off a little whiny, but gradually becoming less of a caricature. Yes, we do get the reason of the red arm, and it does have some heart to it. There is something more too – a story of some droids and their reasoning and morals. 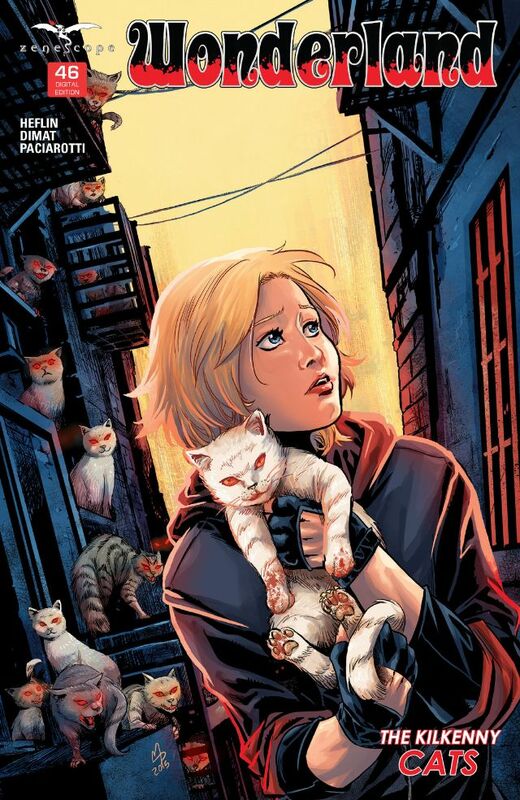 With no Wonderland Callie & Violet deal with the echos of Wonderland, this time with cats! We get a really good look at Cheshire and the mindset of his kind. It finishes off with violence, but there is a really good gradual slow build with it all coming to a head with Cheshire! The two story issue pattern continues, this time with a multi part first story with the mutant frogs making an appearance in this storyline. This takes a nice twist at the end, which seems to have been spoiled by the preview text! the second story teases metalhead as we know him in this continuity!